Posted on January 28, 2019 by Eric Bonnici wrote in Entertainment News. It has 0 Comment. 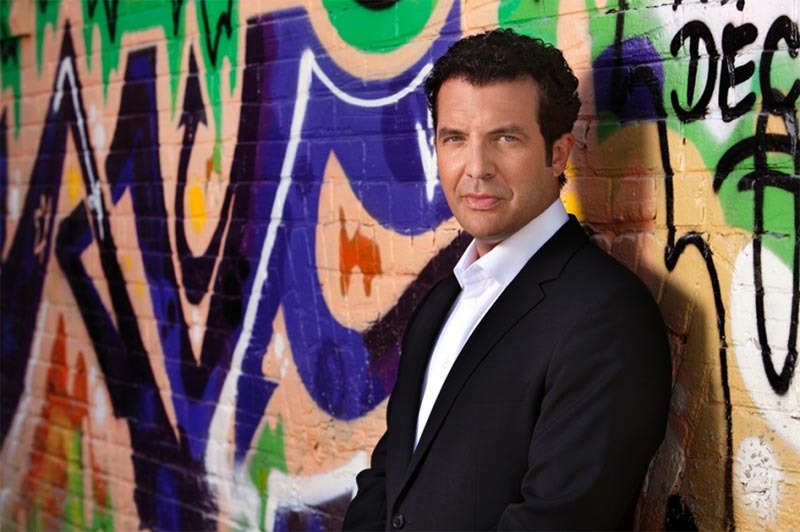 Today The Chrysler Theatre announced Canada’s beloved political satirist, Rick Mercer, will be returning to Windsor this September with his newest keynote, Canada Coast to Coast to Coast. This is the thrid time The Chrysler Theatre has hosted Mercer. 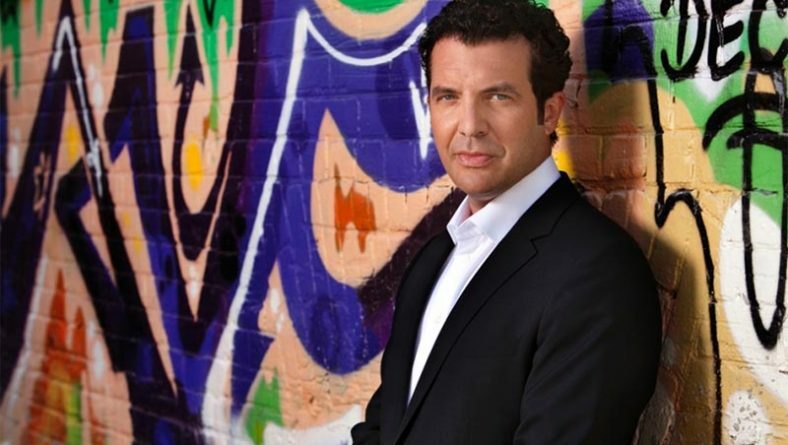 The show has been set for September 28, 2019, and tickets go on sale Tuesday, January 29, 2019 at 11:00 a.m.
For more information please visit the Rick Mercer Coast To Coast To Coast listing on the Eyes On Windsor events calendar.